Startup success is the buzz word across the entrepreneurship world! It’s always exciting to ‘start’ a business, it’s easy to ‘stop’ it, but the magic is in ‘maintaining’ and running it successfully. In the last few years of running a startup, I have learnt many lessons, some of which I totally resonate with Mark Cuban’s recent infographic that was published on Entrepreneur.com. I just wanted to share my perspective on some of these points so that your startup success rate goes up! If you don’t have the passion or burning desire to solve a particular problem, then don’t even bother to start a company. The key to startup success is in first understanding your WHY, and having that relentless determination to make things happen. At the end of the day, running a startup is going to be really hard, with challenges coming along every single day. Are you prepared to go thru the bumpy rides? It’s only Passion that will take you through those times. If you have an exit strategy, then your startup probably NOT an obsession. Startups that succeed are those companies where obsession drives the growth, and then the founders end up figuring out the EXITS or mergers or acquisitions. The foundation of any startup success lies in the people you hire. Not having a the right hiring plan can be disastrous. At the end of the day, you need to attract the kind of people who are in alignment with your vision, and who will love to work in your startup. When your vision for your startup is crystal clear, then you can find it even more easier to spot and bring in the best talent. Your people will ultimately be the drivers of the processes and business. No money, no honey. The critical piece for startup success is having a solid sales process and ensuring that all the teams are in alignment. You can do all the planning in the world, but if there ‘s not money coming into your bank account, it’s going to be tough one to grow your startup. The worst thing that can happen to you in a startup environment is doing everything yourself! This is corporate suicide. If you are aware of the key areas of your life which you’re good at, and you love to work on, then focus more of your time in such activities. The rest cab be outsourced or given to a fellow team member. 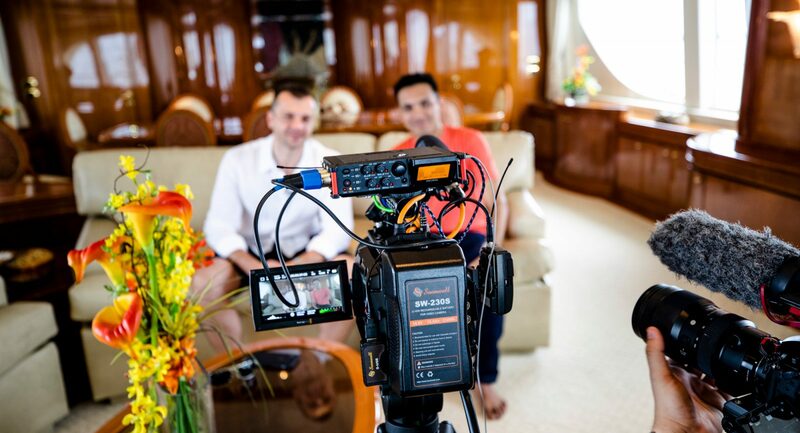 I had a chance to speak to a multi-millionaire who asked me what was my goal for the year. I replied to him with an income number goal and his reply was, “That’s foolish! Your goal must be on how much you’re expanding your network”. For me, BNI has been a great networking platform to grow my connections and my business. In other words, growing your network is more important for your startup than anything else. With an expanded network, you will get more opportunities to grow your startup. In the digital era today, having a physical office for startup success isn’t as important as you and what you offer. I know of many startups that completely operate virtually with remote teams and provide a lot of value to their clients. Open offices keep everyone in tune with what is going on and keep the energy up. See how Mark Zukerberg runs Facebook. Today, for a startup, we have tons of options on technology – email services, accounting, websites, etc. The key is in just getting started with technology that we are familiar with first. Don’t make huge investments in technology unless you are aware on what you really need. Keeps costs low and on keeping cash flow positive. The most successful startups today focus on work culture and keeping the organisation flat. 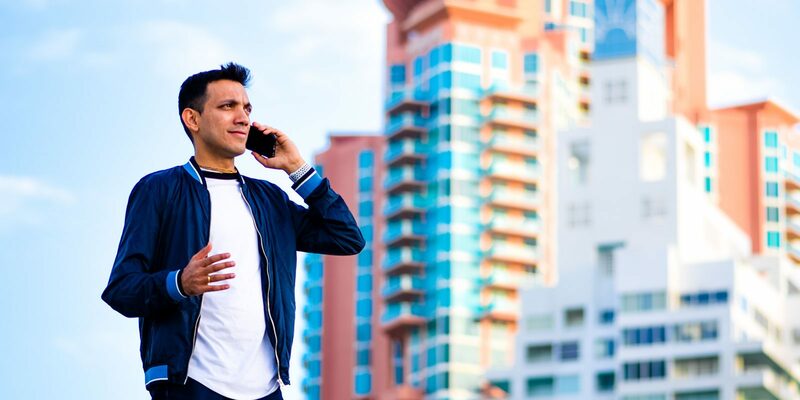 In simple words, it’s more important to empower every member of the business to deliver with flexibility than ever before. As the founder you must be approachable at all times. This is one of the key aspects for startup success. It’s not about what your employees wear. It’s about how you manage your cash flow to be positive. As a startup, your key is to get the concept right. Wasting dollars on PR Firms will not help in the initial phase. You rather focus building more personal relationships at first than hiring a PR firm. The tradition forms of marketing which PR firms adopt, such as newpaper advertising and mailers not only work as much today, but are also quite expensive. Better if you have your core team attend a social media workshop, get them equipped internally and then let them drive the conversations on social media to keep the costs optimal and not wasted on regular PR firms. At the end of the day, everyboday wants to have fun doing what they love. For a startup success, keeping the work enviornment fun and flexible can make such a huge difference in retaining the best people. Encouraging intrapreneurship, flexible work schedules and regular outings can help build the bonding between teams, keeping the work atmosphere positive. Here’s the infographic by Mark Cuban. If you follow the above 12 rules for your startup, you can be sure that you can take it to the next level really quickly. Are there any other ideas you have for building your startup? Here’s some very important points by Bill Gross who spoke at TED, and who’s founded over 200 startups. 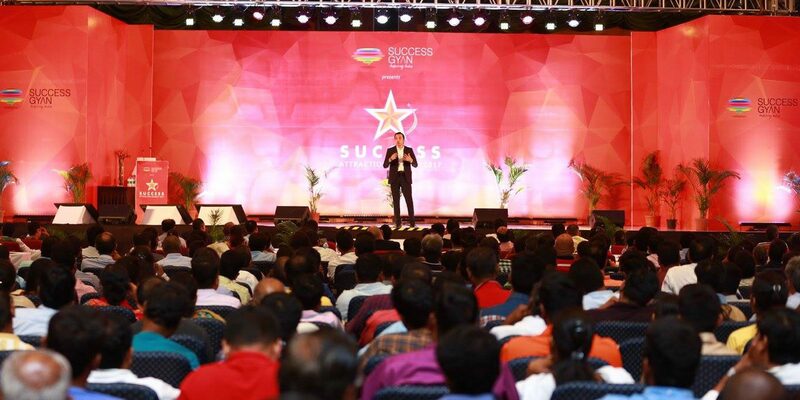 I have personally learnt a lot about startups and franchises from this system. If you’re looking to make $1000-$3000/day through a digital startup, then this system can really help you with the knowledge, systems and tools. All you need is to build a virtual team. 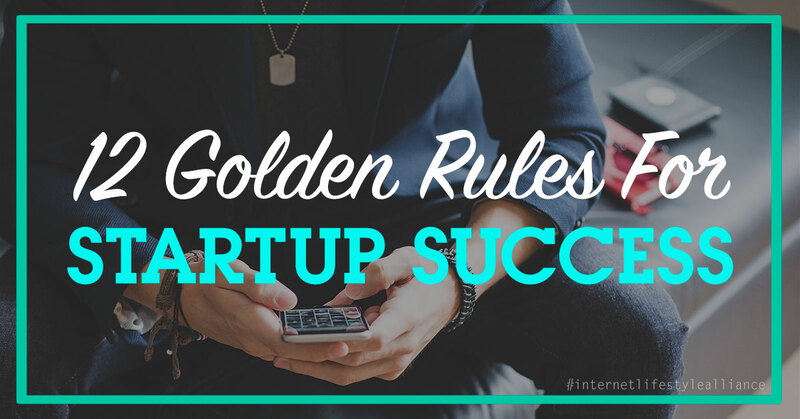 Did you find this post on Startup Success useful? Share this on social media!